At Flow of Life we take utmost pride and care in our students and want you to get the best out of your experience with us. Our signature class is 'Yoga-Flow-Barre': a dance, pilates, and yoga inspired work out that has a flow. 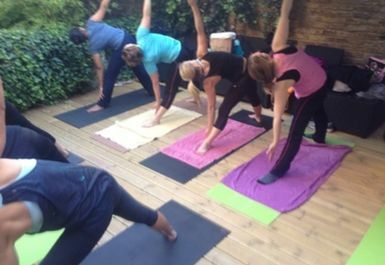 We also provide various blends of yoga classes from Ashtanga to Rocket Yoga. All our certified yoga instructors are extremely attentive and dedicated to your development. 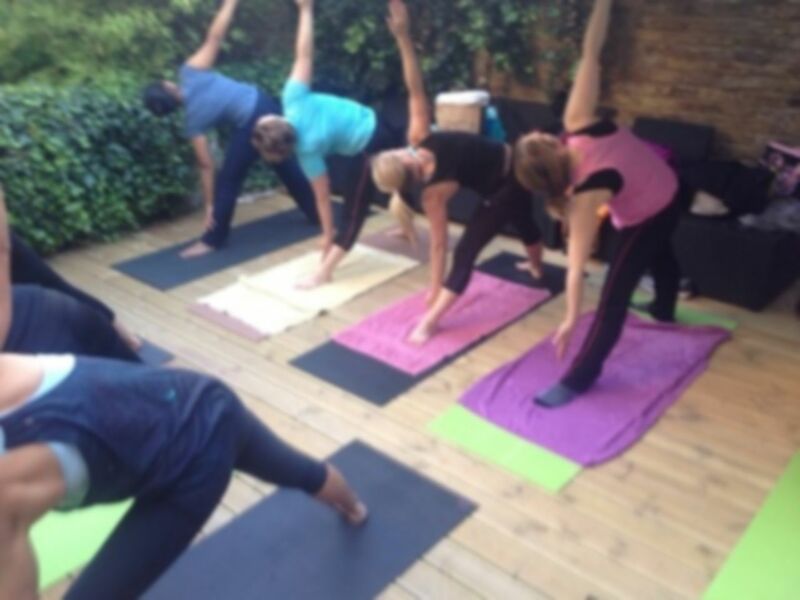 As we want our clients to truly benefit, we keep our classes to a maximum of 12 to 14 people. This ensures that the experience is an intimate one where more attention and focus is disseminated between the students like private tuition. This is important so the individual learns to understand their own body and empowers their relationship to their practise and to themselves. To complement their 'Yoga-Flow-Barre' training all our instructors have a dance background so our classes are taught with an acute understanding of the body in allowing its flow. Our classes welcome the complete beginner to seasoned athletes, dancers and yogis. We have a huge variety of classes to ignite the body and metabolism to ensure you do not plateau. Our 'Barre', 'Shape Up' and 'Core' classes use precise movements to isolate the muscles and recruit deeper muscle fibres to promote health, vitality and growth. 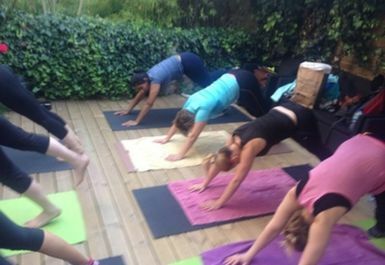 With an emphasis on yoga our classes teach you how to breathe and stretch correctly, listening to your body, so that results are achieved safely and faster than an average aerobics class. Our monthly challenge is the perfect class to motivate you and get you in to shape.